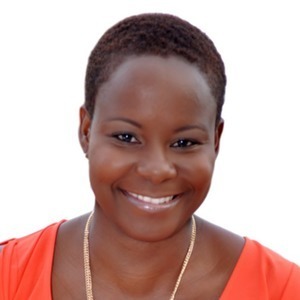 Our guest, Kay "Ideaignitor" Richardson describes herself as an ordinary girl from South Florida, but her career has been anything but ordinary. Kay built her first successful businesses in her 20's as an ergonomics consultant and occupational therapist. As a self proclaimed shy person, Kay realized that success was not about just being good about something, she knew she would have to do more than just good, she had to learn to overcome her fears and learn to promote herself with confidence. She’s the owner of Clients Who Say Yes as a coach and trainer and hosts the Five Minutes to Fearless podcast. She’s also the author of the book, What a Woman’s Gotta Do. -How Kay made the transition from an occupational therapist and ergonomics consultant to business marketing and client development coaching. -The shyness that Kay experienced in her early life.. and how she has been able to overcome it and now is able to speak in front of hundreds of people! -Real life stories about overcoming fear by reaching back into their past. -Practical steps to moving past fear in order to becoming more successful in your business. -How to address our tendency to second-guess ourselves. You must a good ergonomic adjustable chair. Always try to be hands free, especially with your phone.